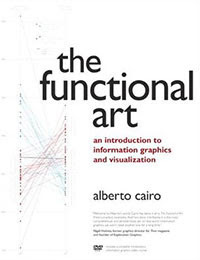 The Functional Art: An Introduction to Information Graphics and Visualization: More histograms, please! 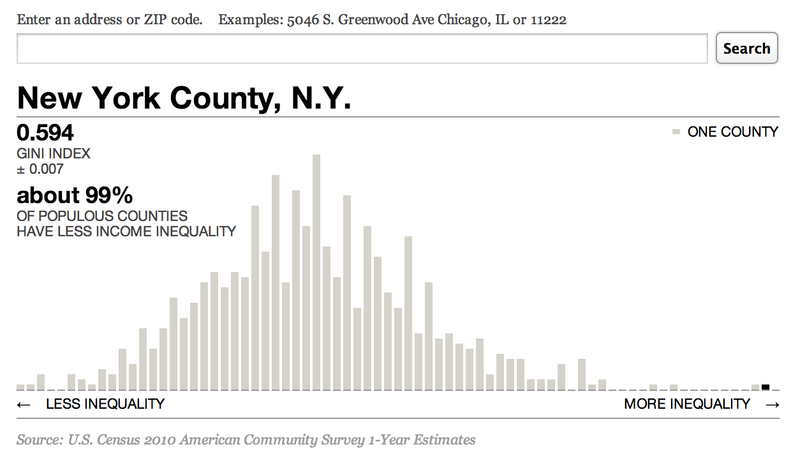 The nerds team at ProPublica (their choice of words, not mine, in spite of this) has just recovered a nice histogram on income inequality in the 818 largest counties in the U.S. It was originally published in 2011. 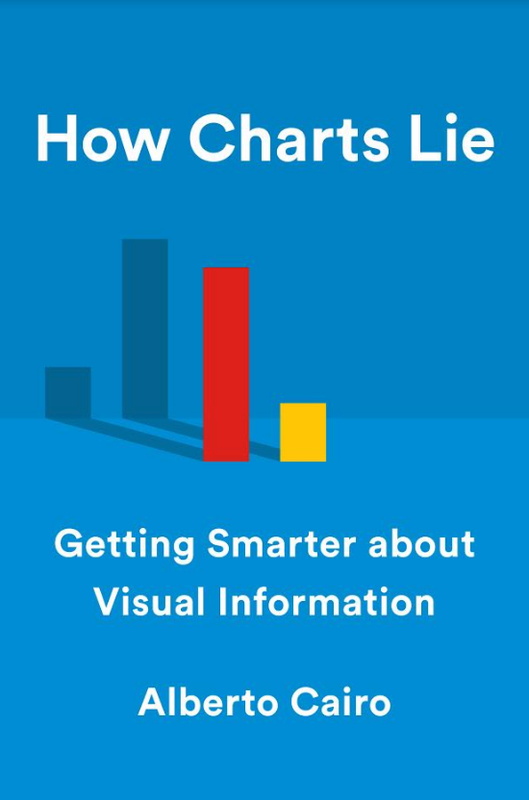 Histograms are almost as unusual as scatter plots in mainstream media, which is a shame. 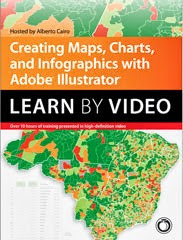 They are a good way to show spread in a distribution and to reveal if that distribution is close to normal or skewed (this is the case here: There are fewer highly unequal counties than equal ones.) I'd like histograms to become more common in news publications. A few comments: The search box on top is really helpful, although I miss the Y-axis. 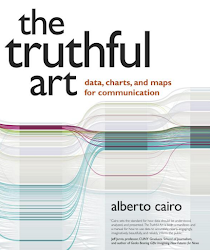 It's difficult to estimate how many counties lie on each frequency range. Also, it'd be really interesting to see these compared to the U.S. median and to other countries. In any case, this is great stuff. Income inequality in the 818 largest counties in the U.S. ProPublica.